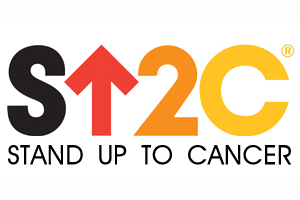 I am asking that you join me in the fight against cancer by making a donation to Stand Up To Cancer. We draw our resolve from those whom cancer has taken, those still in fight, and those who have triumphed over this disease. Thank you for standing up with me.